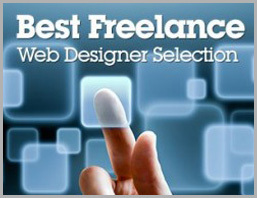 In today’s modern world, we all highly depend on the Internet for our daily professional and personal tasks. Search engines play a huge role in ensuring that we obtain relevant information on a variety of topics each time we enter a search query. 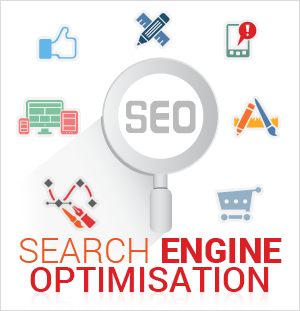 And to rank high on Search Engine Results Pages (SERPs), website owners perform Search Engine Optimisation (SEO). SEO consists of two important elements that benefit from each other: On Page Optimisation or On Site Optimisation and Off Page Optimisation or Off Site Optimisation. One element is as crucial as the other. 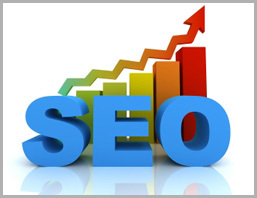 In fact, these two parts should be both implemented to achieve maximum results of your SEO goals. While they complement each other, On Page Optimisation must always be performed first and not the other way around. On Page Optimisation is the process of optimising your entire website so users can easily find it in various search engines. Relevant keywords/phrases must be included in the web page URL, title tags, Meta tags and descriptions, headlines, sub headlines, ALT tags and body text. You must be careful, though, not to overdo your On Page Optimisation methods, as you risk being marked as a spammy website. On Page Optimisation also deals with the overall site structure and navigation to make the website user-friendly, enhancing user experience. As mentioned above, On Page Optimisation is just half of the SEO process and does not guarantee a good ranking unless Off Page Optimisation is also executed. Off Page Optimisation, on the other hand, is basically performing SEO techniques outside the website being optimised. 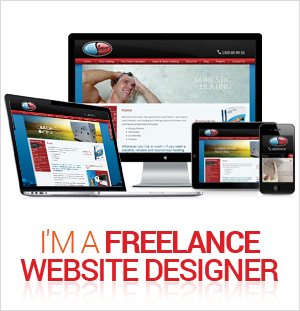 It’s all about generating buzz and increasing the website’s credibility and popularity. This usually involves link building activities, like social bookmarking, blogging, forum posting, submitting article directories and many others. The more authoritative the back links obtained, the higher the rankings. 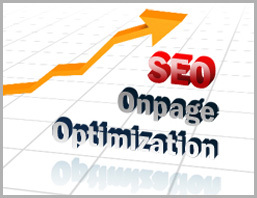 Again, both On and Off Page Optimisation have to take place at tandem to maximize the impact of your SEO efforts. SEO is an ongoing process, so once you get high rankings, your website needs to continuously offer relevant and useful information to search engines to secure your position. One of the most important factors that results to either success or failure of your Search Engine Optimisation (SEO) campaign is your keyword selection. While this may seem easy, selecting the right keyword for your website is one of the more laborious components of the whole SEO procedure–most especially if your goal is to find the most effective one for your website’s search engine optimisation. Come up with a list – If you wish to use keywords effectively, start by making a list of important keywords or phrases related to the content of your website. Doing so can fundamentally lead to creating or discovering more keywords and phrases that may evolve from the ones you have initially chosen. Choosing keywords or key phrases – After making a list, choose the ones that contain a “key” keyword or phrase that can help determine your web content. For example, your website is all about baby clothes, using “baby clothes” as keywords won’t land you high in the page ranking of search engines because many sites use “baby clothes” as their keywords. Avoid using words or phrases that are too general, as this will not be much helpful in improving your page ranking. Including other key terms to your chosen keywords, such as “trendy baby clothes” or “cheap baby clothes” will further augment your chances of getting a higher page rank. But of course, ensure that the added key terms are really relevant to your web content. Monitor your competitors – It’s also helpful if you spend some time searching for keywords and phrases that your competitors are using, so that you can short list which ones to use and or avoid. It’s pointless to use keywords or phrases that are too competitive. And if your competitors are ranking high on search engines, you might have a hard time beating that. The more in demand a keyword is, the more challenging it is to rank well for it. Choosing a more conservative keyword would be much wiser. Use your location – You can as well boost your luck of landing a better page rank if you integrate your location to the keywords or phrases you are using. For example, your business is located somewhere in Brisbane, by just adding the word “Brisbane” to your chosen keywords (Brisbane baby clothes), your site can already score higher in page ranking. Keep in mind though that this technique usually signifies that potential customers are planning on seeing you personally. So, use this method only if you are open to this idea. Utilise your niche – Try choosing keywords that you specialise in, or at least those that are highly profitable. While you want to offer the best keywords or phrases that perfectly complement you business, if the search volume is gearing towards the one that isn’t your main product/service, you can still use it as long as it’s relevant to your site’s content. SEO provides your marketing efforts the big push it requires. Whatever type of product or service you are offering, employing SEO techniques to bring your website to the front line of your target market will certainly give you the upper hand to be ahead of the competition. SEO can get your business on the front page of search engines; afterwards, you’re very likely to accumulate more targeted traffic into your website—which also gives you more lead-generated revenue. Using keyword-rich, search engine friendly content all over your site will grant you the huge benefit of landing at the first top ten pages of Google, Yahoo!, and MSN. As such, more searchers will click on your URL and check out what you actually offer. 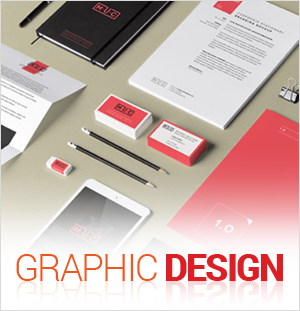 SEO can help you boost brand recognition for your business. Remember that keywords/anchor texts are very important. As soon as you have linked your keywords to your products’ or services’ brand, you already have a big chance to make them extremely popular, which is synonymous to increased sales and more return of investment (ROI). SEO effortlessly offers your website 24/7 online marketing in place, instant brand awareness and popularity across the world, more clicks and visits, and increased revenue and ROI. To wrap up, it is crucial to utilize ethical Search Engine Optimization methods to your business’ advantage in gaining more sales. Long tail keywords have been constantly applied to countless Search Engine Optimisation campaigns to make them more effective. The idea of long tail keyword refers to keywords or phrases composed or 3-5 more words. Long tail keywords are less popular, less competitive, and less searched for. However, when taken collectively, these long tail keywords and phrases can be a huge contributing factor for driving significant levels of high quality website traffic. Targeting these types of keywords has advantages and disadvantages. Find out more below. 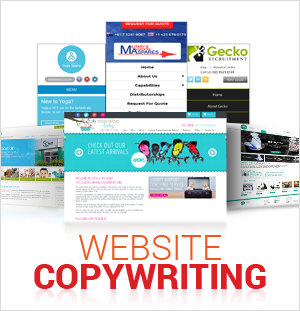 Lower competition – A lot of website owners use keywords that contain 1-2 popular words. By using long tail keywords, you can obtain an extra advantage over your competitors. Plus, it’s a lot easier to rank well and faster. But it is still recommendable to perform adequate keyword research before committing to such long tail keywords. Higher conversion rate – Conversion is higher because long tail keywords mean that people know exactly what they are looking for. 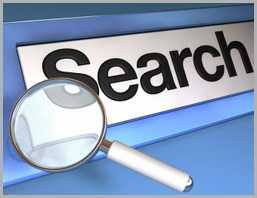 Searchers use long tail keywords to achieve specific results. When people look up information on the web, they usually type in one or two keywords to initially find what they are looking for. Though this generate results, when they type in more keywords, say “second-hand cars Sydney,” they achieve a better and more refined search result. Useful with your rankings on main keywords – People generally use long tail keywords relevant to their primary keywords. A good technique would be using this additional content to link to your articles. More articles on related themes will definitely increase your search engine ranking. Low search volume – Because long tail keyword is so specific, few people are searching for it. And the more specific it becomes, the lower the search volume gets. So, it’s crucial to carefully research and decide which long tail keywords are worth the effort and which ones are not. You need many – Since the search volume is low, you need to target a number of long tail keywords to acquire more benefits. 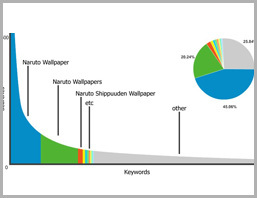 You can’t survive the fierce competition without long tail keywords. Though it has a couple of disadvantages, they can definitely deliver high volumes of traffic.